CPERL’s Postdoctoral Research Associate, Jessica Jarvis, recently published a study along with co-authors Drs. Karen Choong and Mary Khetani. This study examined how receiving rehabilitation services and equipping caregivers with participation-focused strategies is associated with decreases in caregiver stress over time following their child’s discharge from a pediatric intensive care unit. 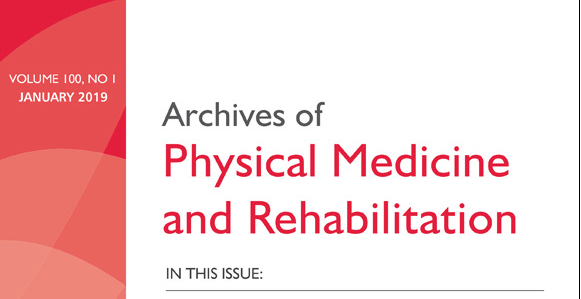 We are excited to announce that this study was recently accepted for publication in Archives of Physical Medicine and Rehabilitation! Thank you to the other team members at CPERL for feedback during manuscript preparation.